The European Commission initiated the fitness check of EU Directive 92/43/EEC (the Habitats Directive) and 2009/147/EC (the Birds Directive) in February 2014. These directives are the key pieces of EU nature conservation legislation, which among other things form the legal basis for pan-European Natura 2000 network. The aim of the fitness check is to determine whether the directives require updating or modification. The Commission's plan sparked a sharp response from environmental organizations and mobilized a large number of EU citizens. The public consultation carried out last summer involved a record number of people and organizations resulting in total of more than half a million answers. In addition to the public consultation the experts also reviewed a variety of studies and conducted interviews with experts from different sectors. The preliminary findings of the analysis were presented at the conference. The general opinion seems to be that the amendment of the directives is not necessary. This was also confirmed by the representatives of the European Parliament, several Member States, environmental organizations, public authorities and other interest groups. However, all the experts and representatives of the interest groups in the conference acknowledged that the protection of nature in the EU must be strengthened in order to stop the ongoing decline in biodiversity. This serious negative trend is also confirmed by the latest European Environment Agency report State of Nature in the EU. 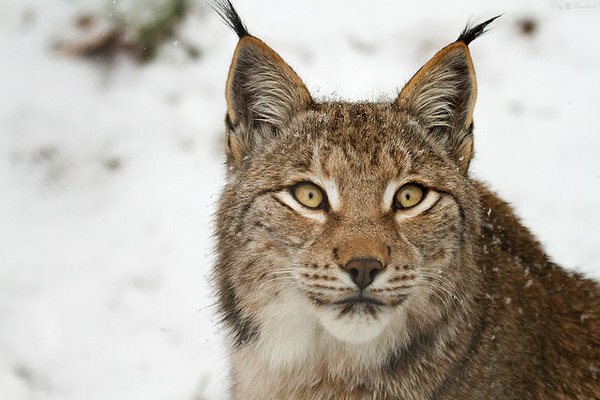 Environmental organizations and representatives of several Member States pointed out one of the major unsolved problems as regards biodiversity in the EU – the agricultural subsidy system. The new funding period again favors large-scale and environmentally hostile agriculture. Many stakeholders emphasized that nature conservation needs bigger and more rational funding, Natura areas need management plans, and biodiversity should also be better protected outside the Natura 2000 network. The representatives of the European Commission have not made a final decision about amending the directives or taking any other steps. Internal working paper on this subject will be disclosed in the second quarter of 2016 and a final decision is expected in the autumn.